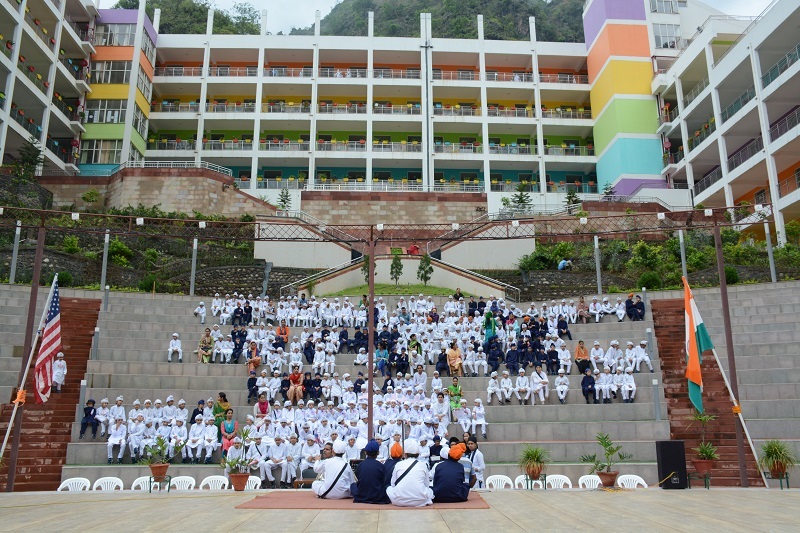 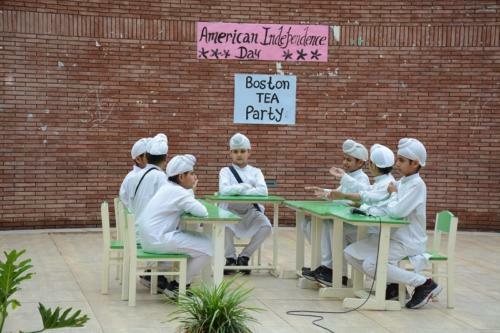 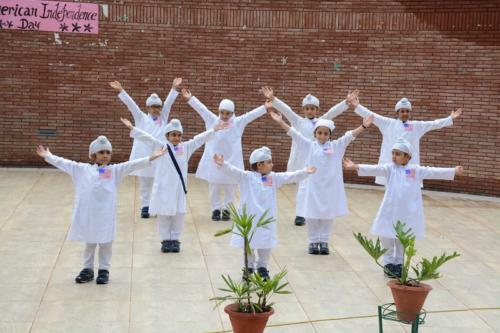 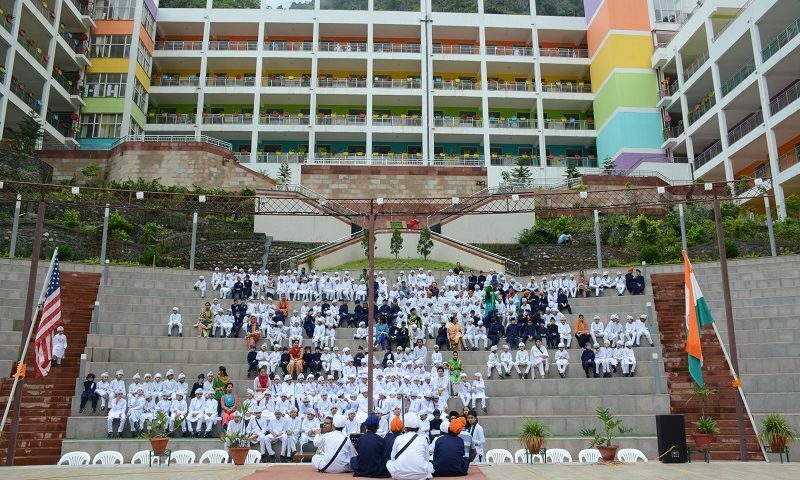 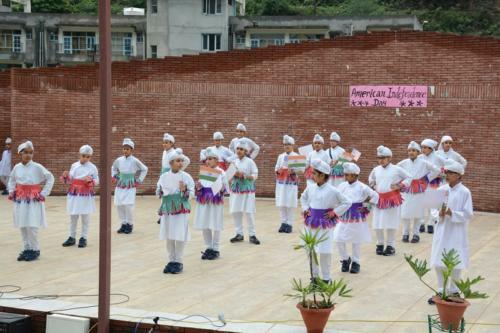 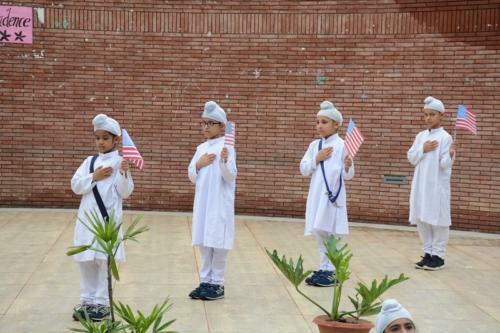 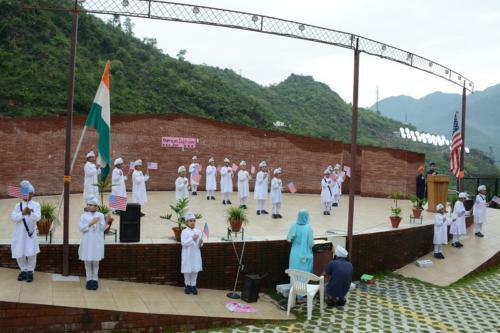 Akal Academy Baru Sahib IB World School students joined the Americans around the world to celebrate their independence day on July 4. 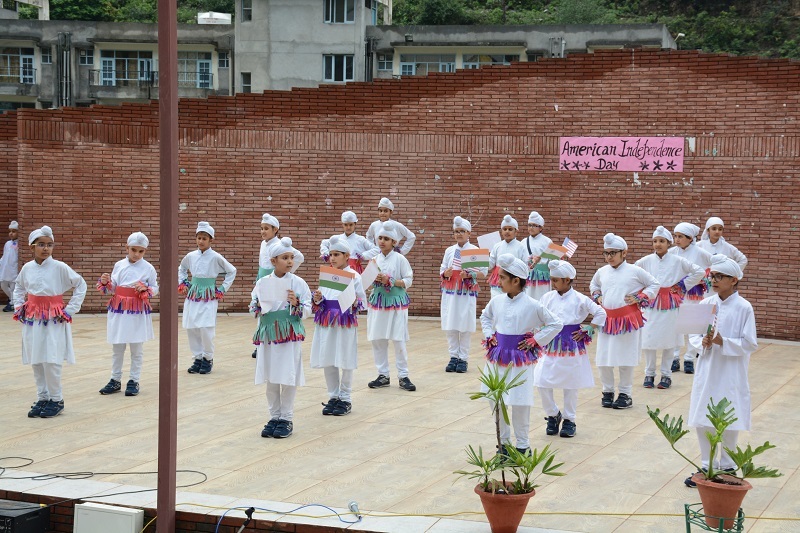 Students presented various events in the special assembly to commemorate the day. Patriotic song/choreography by KG children, talk on the history of the American Independence, Role play based on the "Boston Tea Party", Brief on the contributions of few Presidents of the USA and American National Anthem were the special attractions of the day.The Principal addressed the gathering and urged them to think about the real meaning of freedom and the importance to add values in life.